Sensorable cellular cameras are a perfect solution to bring high quality images of nature spots with no power or Wi-Fi to the world. A live stream of images from your nature cam displayed on your and other websites attracts more visitors to your area and puts your name on the map. A picture is worth a thousand words. A picture of of the current conditions has a very practical value to visitors. Use it to bring more of them to your website and your business. Sensorable Systems provide discounted and free ex-lease nature cameras to conservation and community organisations promoting interesting nature spots. There is more to it than just a sentimental value. A constantly updated view encourages people to share their passion with others and raises awareness. Our nature cams come with 12 and 16 megapixel sensors producing crisp and clear images full of colour and vibrancy. The images are uploaded to the cloud as soon as they are taken using a cellular connection. This nature camera works almost anywhere there is a bit of sun and cellphone reception. It can also be controlled and updated remotely. 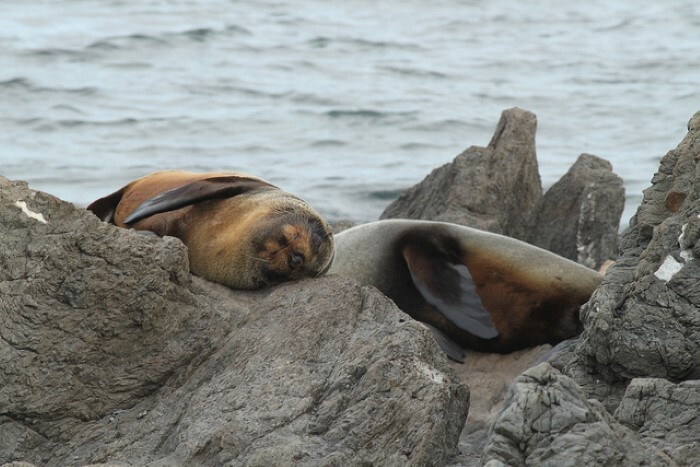 Goat Island Marine Reserve is a world-famous local and international destination. The island is located on Auckland’s East Coast, New Zealand, which is a very popular boating and diving destination. 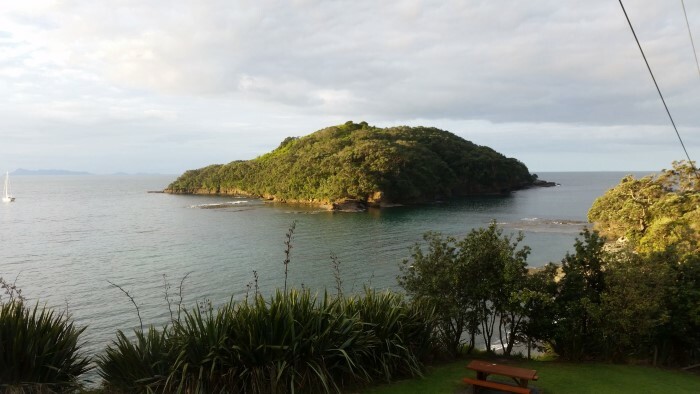 We worked together with Goat Island Dive and Snorkel to get necessary approvals from the land owner and install a 16 megapixel 4G nature cam overlooking the island. There are thousands of photos tagged with that location and at least one documentary. Now there is also a live view of the island and the coastline giving divers and boaters an opportunity to see the conditions before heading out. At the moment, it is the only quality camera for the entire Auckland’s East Coast area.